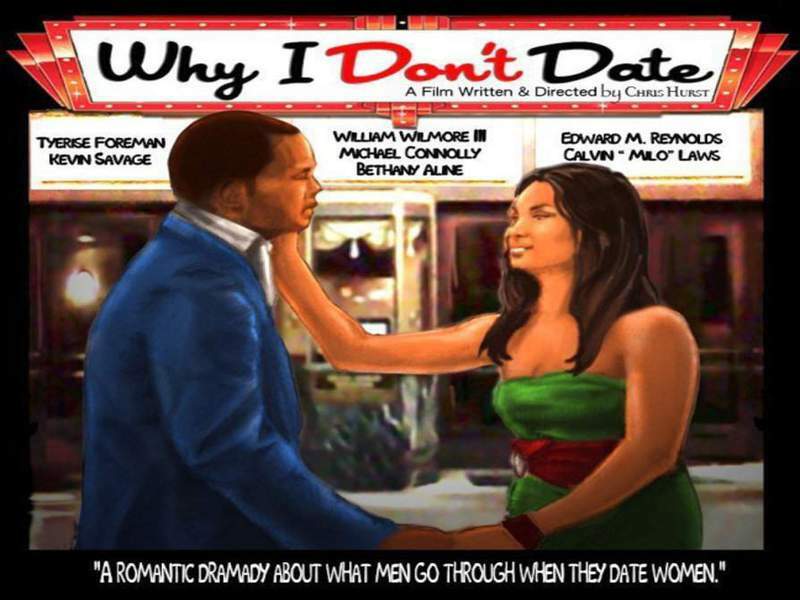 This is a funny but true story about the trials that men go through when they date women. It's a comedy with a real message, and the setting is the present. The story takes place in Philly and the surrounding areas with four childhood friends and a newly acquired friend who happens to be white. They all take you on a journey with the encounters that they've witnessed and experienced while being out in the dating world!